Two important brands from France met at the most prestigious events of the world of motorsports: Formula 1. 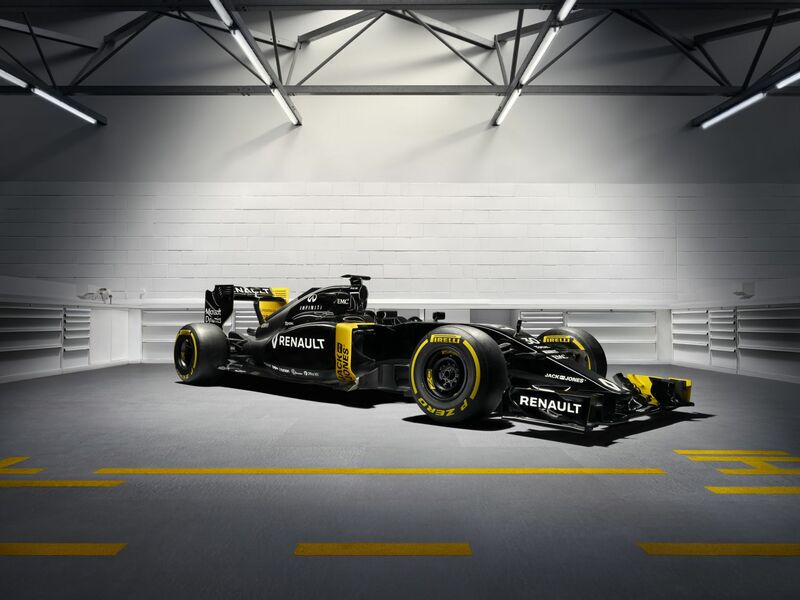 Starting by this season Bell & Ross will be the new official watch brand partner of the Renault Sport Formula 1 Team. 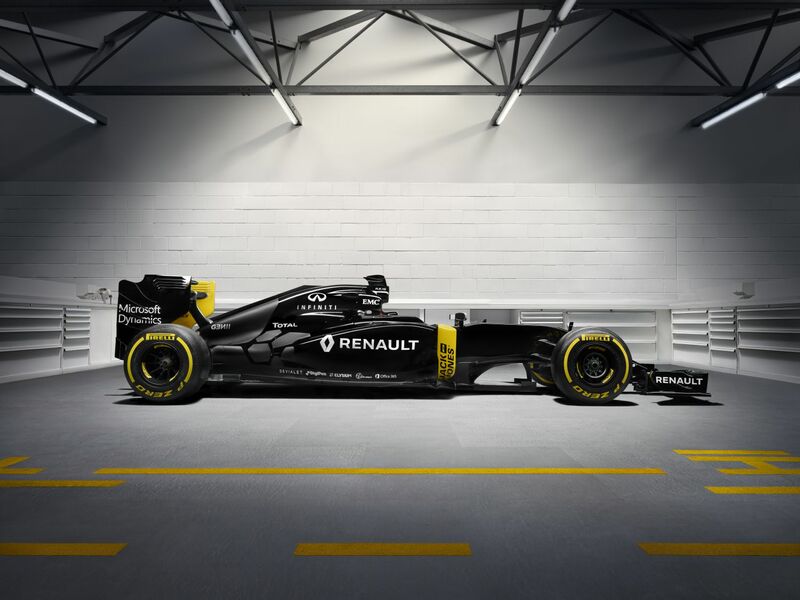 The new Renault Sports Formula 1 car has been released at the press conference took place in Paris in 3th of February. The official watch brand partner Bell & Ross took it's place at the new car. 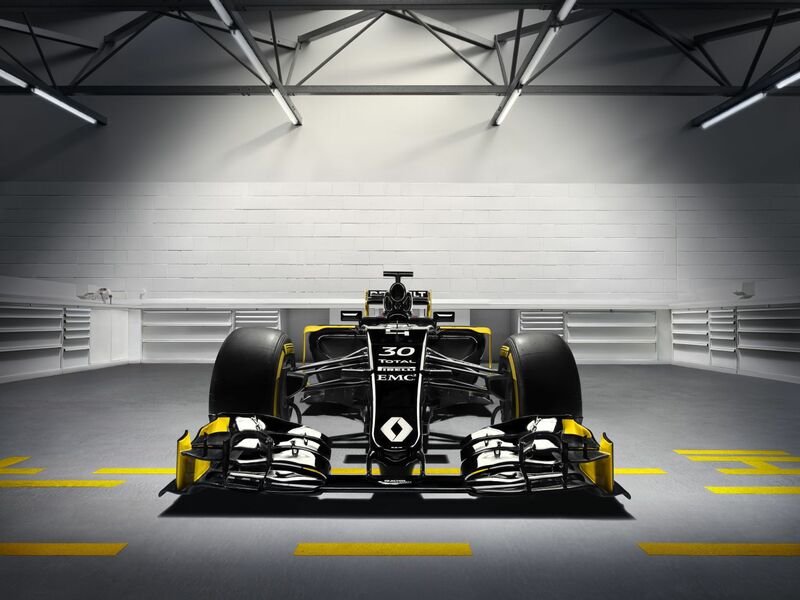 We wish a successful season for the new pilots for Renault Sports Formula 1 Team Kevin Magnussen and Joylon Palmer.